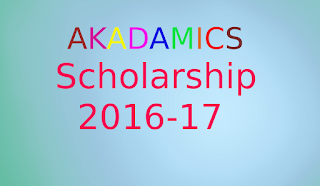 Kaushik Das Memorial College Scholarship or AKADMICS Scholarship 2016-17 is a scholarship offered under Assam Foundation of North America. The Assam Foundation of North America is a non-profit organization which works on the social development of Assam as well as does charitable work in the US and abroad. The aim of this project is to provide financial help to those economically weak students who aspire for higher studies. The students who are pursuing post-secondary education can apply for the scholarship. Online application process for this scholarship is already going on. Find below the eligibility criteria and apply for it if it suits you and if you think to be deserved. The applicant must have passed Higher Secondary or any equivalent examination from a recognized board. The scholarship will only be provided to the students who have already enrolled or to be enrolled in a Bachelor’s degree course in any discipline. Diploma or Certificate level courses will not be considered. To be eligible, the annual family income must not exceed Rs. 50,000. And finally, the applicant must be a permanent resident of the state Assam which will verified through appropriate documents upon selections. 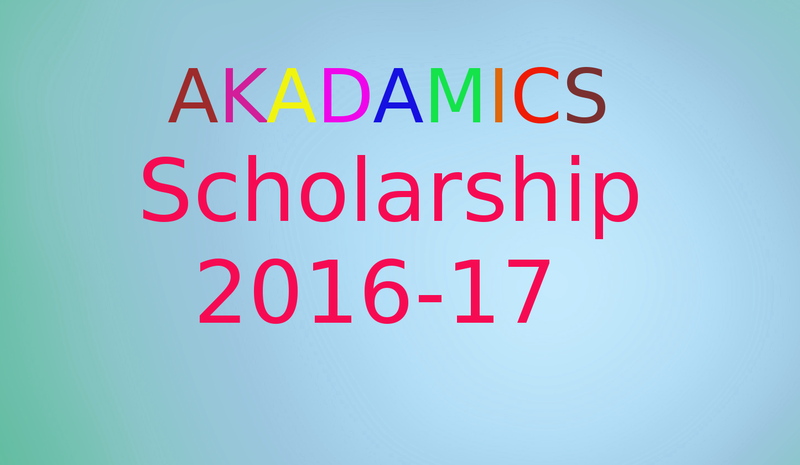 Applicants may visit the link- http://bit.ly/1QrRxAF and can apply for the scholarship. Applicants have to fill up all the basics information regarding family members, family income, educational details etc. Apart from these, applicants must write about why he or she deserve this scholarship and what he or she aspire to become after achieving higher education. This two answers are to be submitted in minimum 200 words. Since the selection procedure is not on the basis of academics score, it’s good that these two answers are given in wise manner. Sample answers are already given on the application form. Applications Open for 2016/2017 – Jan 1st, 2016. Last Date for Application Submission (Online or Paper) for 2016/2017 session – Mar 31st, 2016. Last Date for Documentation Submission (from the requested applicants) – May 30th, 2016. Scholarship Announcement – June 30th, 2016. For more details visit official page here.